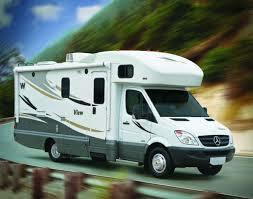 I’ve recently downsized to a Winnebago View 2014 with a Mercedes Benz Sprinter chassis. Are the products I already have (Beast Wash, Wade Wax and \”Spit Shine\” Waterless Wash and Wax) effective to use on the chassis exterior or should I use automotive products? Great question. Yes our products are safe to use on your new RV. Congratulations on your new RV!